When unwrapping a box from A519 Chocolate, bewilderment might be one of the first emotions you experience. 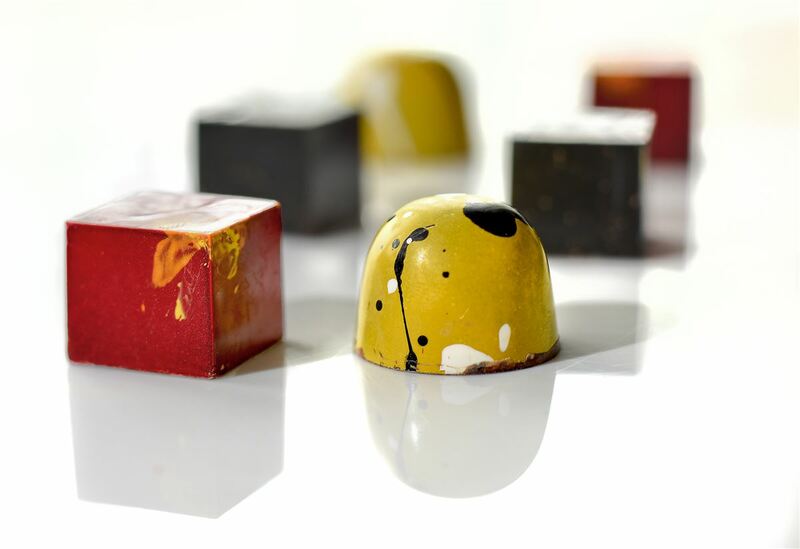 Nestled inside are what look like tiny pieces of abstract art, but are in fact chocolate truffles. Adorned with a bold and unique visual flair, the company’s products no doubt leave a memorable impression on any lucky recipient. A519 chocolates are individually handcrafted with inspiration derived from modern art and time-tested flavor profiles. 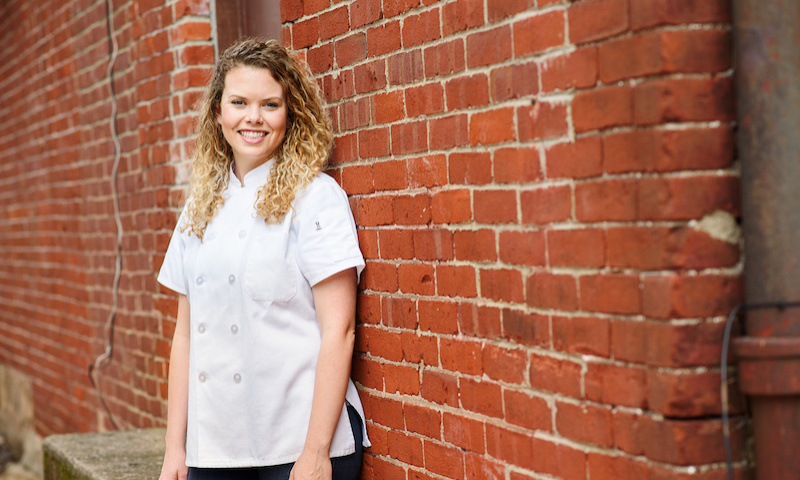 Amanda Wright is the Head Chocolatier and Co-founder of the Pittsburgh-based company. 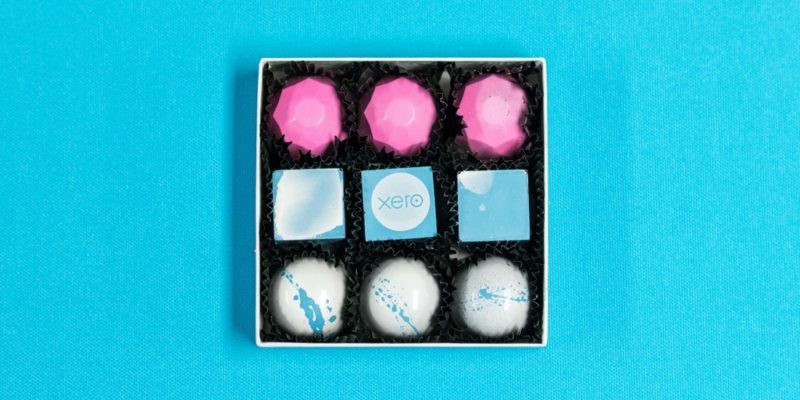 We spoke with her about the inspiration behind the company’s unique offerings and, as a Xero customer, how using cloud accounting enables her to focus on growing her business. Can you tell me a little about your background and how you came to start your business? I remember standing on my tip toes perched upon books piled on a chair, peering over the kitchen counter taking in my first culinary lesson from my mother. By age six or seven, I was proficient in leveling flour in a measuring cup and locking the kitchen aid before mixing. The lessons that I learned from my mother were that the best food is made from scratch. She also taught me that the time saved by shortcuts is better invested in preparing a thoughtful meal. The realization that food can serve as the gathering point for family and conversations cemented my desire to make my life’s work food-related. After training at the Culinary Institute of America in Napa Valley, I decided it was time to start my own company, where I could actualize my vision for chocolate, while keeping in mind my first culinary lessons. That is, that food should be a tool to bring happiness and community to those who eat our product. Can you tell me about what inspired your chocolates’ unique designs? In general, we try to use the ingredients contained within the truffle to inspire the truffles’ abstract designs. Although I am a pastry chef by training, I have always been drawn to the arts. These chocolates provide me a way to exercise both of these passions in a single product. How did you come to choose Xero? Where has it made the biggest difference in the way you run your business? We chose Xero because it provided us with an efficient, streamlined, and easy-to-use solution for our accounting and bookkeeping. As a small business, we want to focus on producing a high-quality hand-crafted product. We also focus on expanding our market to reach more customers. The efficiency and time savings afforded by Xero allow us to focus our energy on our growth. When it comes to running your business, what is the most challenging part, and what is the most rewarding part? The most challenging part of running our business is trying to resist the urge to become too narrowly focused on smaller picture items, such as production schedules, and remaining cognisant of, and continually developing, our long-term growth strategies. The most rewarding part is when our product is welcomed into the homes, events, and celebrations of our patrons. We love becoming part of their families’ traditions and being the reason for the smiles on their faces.